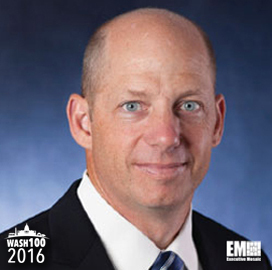 Executive Mosaic is honored to introduce PAE CEO John Heller, for the second year, as an inductee into the 2016 edition of the Wash100 — Executive Mosaic’s annual selection of influential leaders in the government contracting arena. In October 2015, the Arlington, Virginia-based government logistics and services contractor celebrated its 60th anniversary as a global mission services provider for the government. “We’re proud of our legacy of partnering with government customers, producing results in the most challenging places, and above all, helping our customers succeed in their missions,” Heller said. The company made two acquisitions in 2015 to make four total deals for the contractor under its nearly five years of ownership by Lindsay Goldberg, who has agreed to sell PAE to Los Angeles-based Platinum Equity in a deal the parties expect to close sometime during the spring. “Through strategic acquisitions and our significant organic growth in recent years, PAE has diversified its portfolio across the spectrum of government services,” Heller said upon the sale’s January announcement. PAE acquired counterterrorism services provider A-T Solutions last year in a push to expand its national security market presence and client base and also purchased the former USIS global security and solutions business to add work with the departments of Homeland Security and Justice. Before he joined PAE as its chief executive in December 2013, Heller held leadership positions at Engility, Harris Corp. and Multimax. 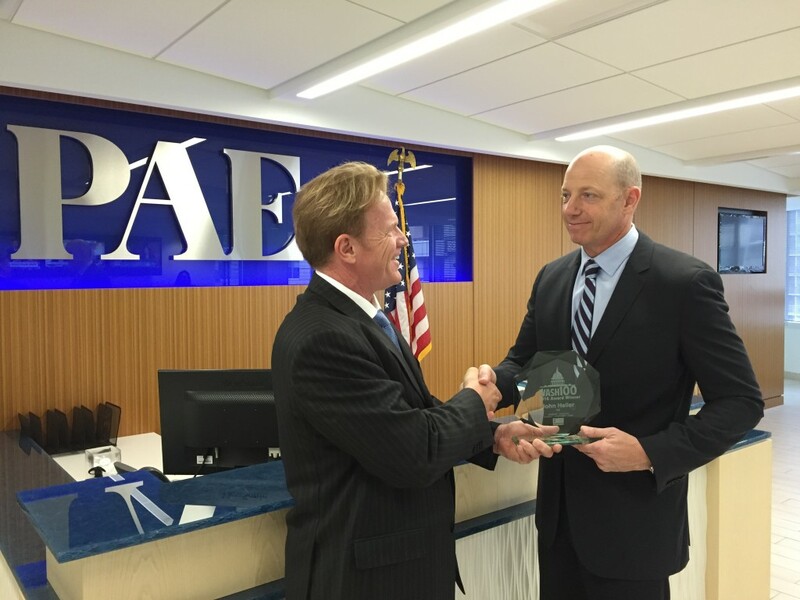 Executive Mosaic congratulates John Heller and the PAE team for their selection to receive this award. “In 2016, we look forward to another year of growth, through leveraging our broader scope to address an increasing number of our nation’s most critical national security and foreign policy mission requirements,” Heller said upon his induction.